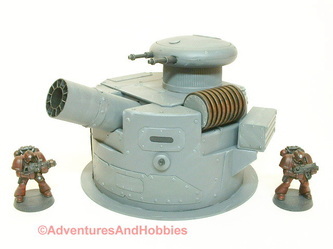 Warfare is one constant across the galaxies. 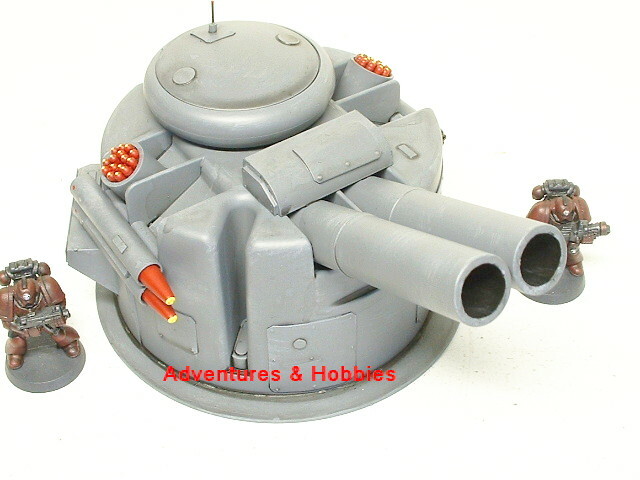 Military equipment for defense and aggression. 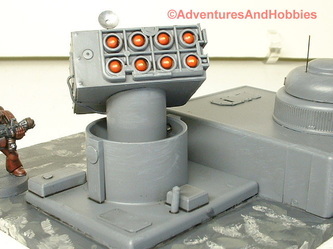 Battlefields on distant worlds. 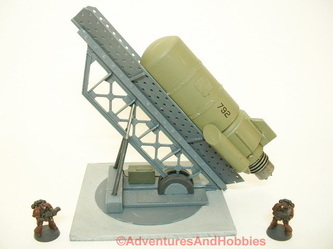 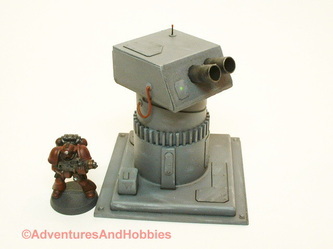 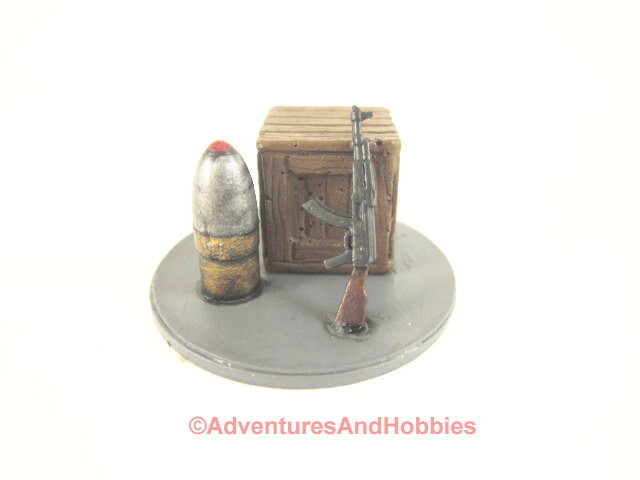 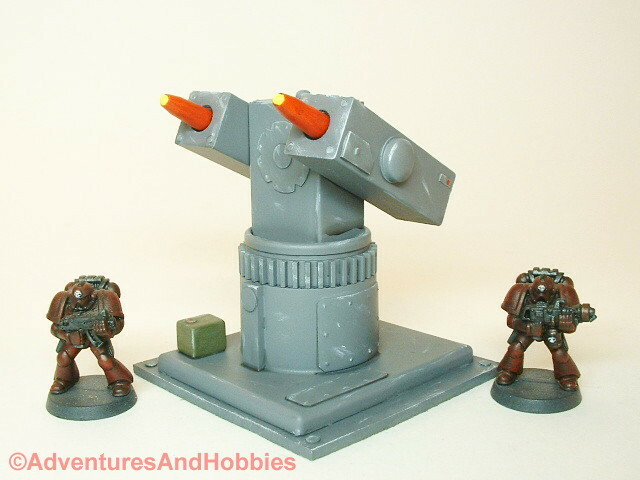 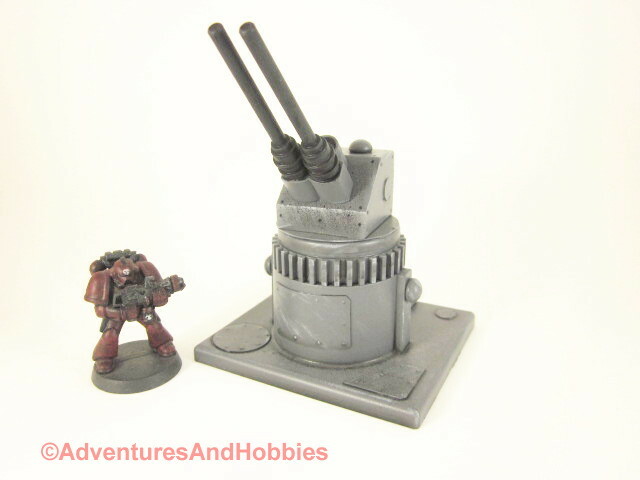 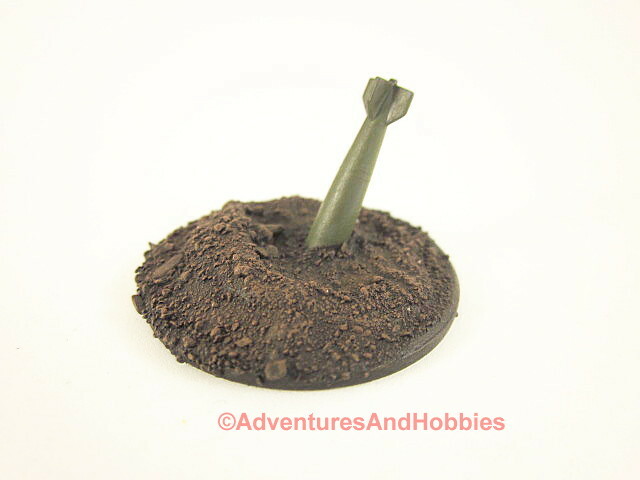 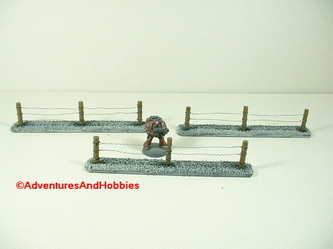 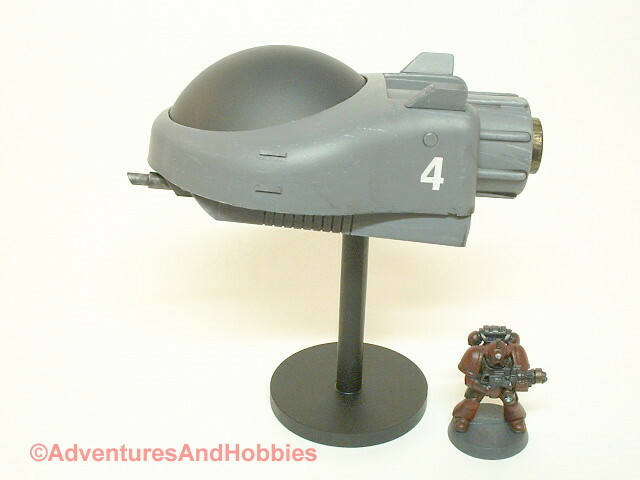 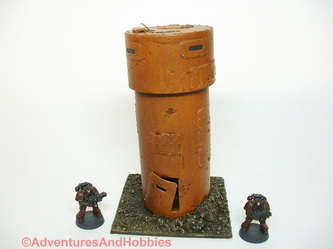 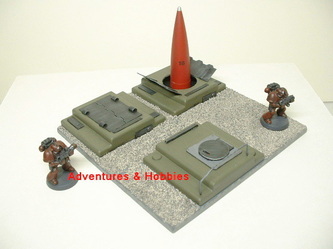 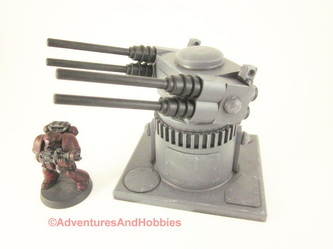 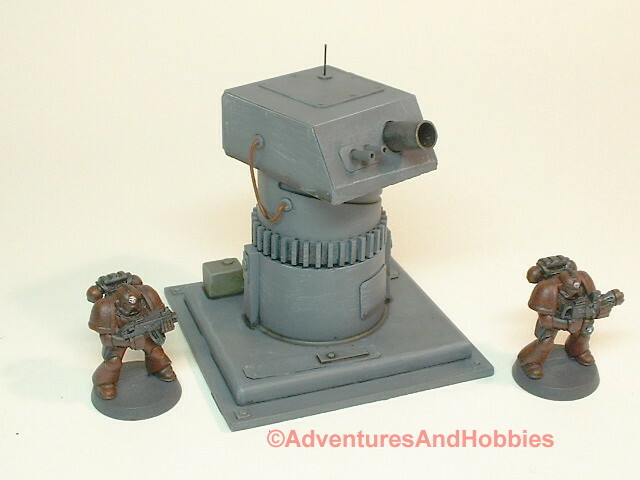 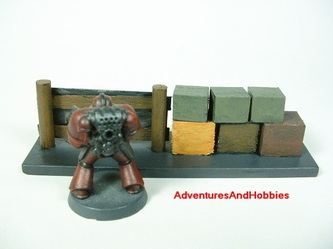 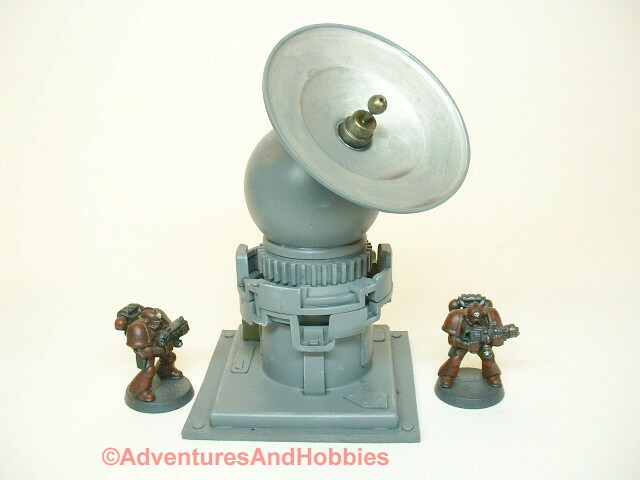 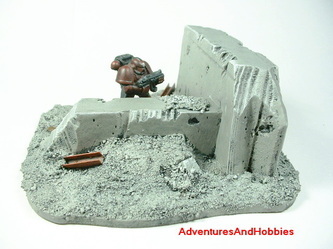 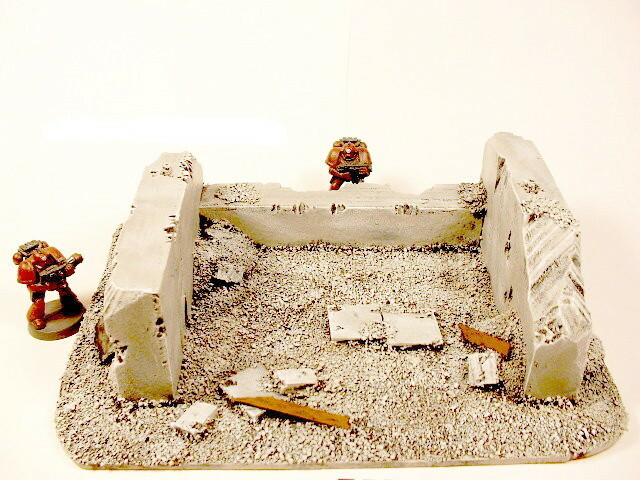 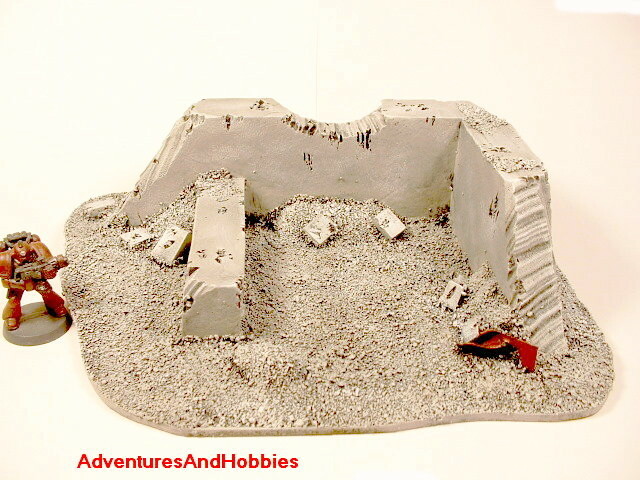 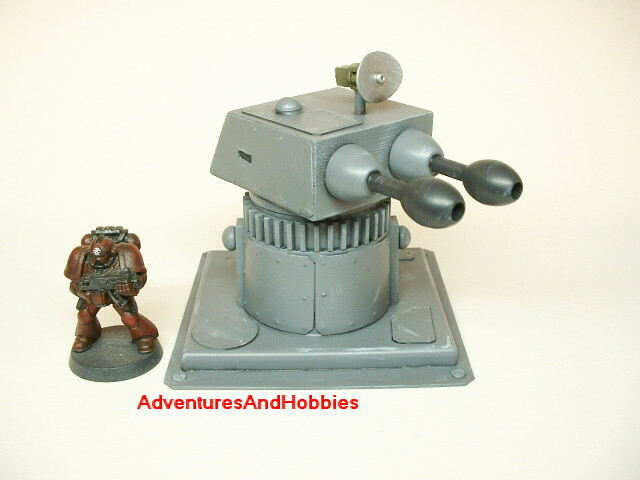 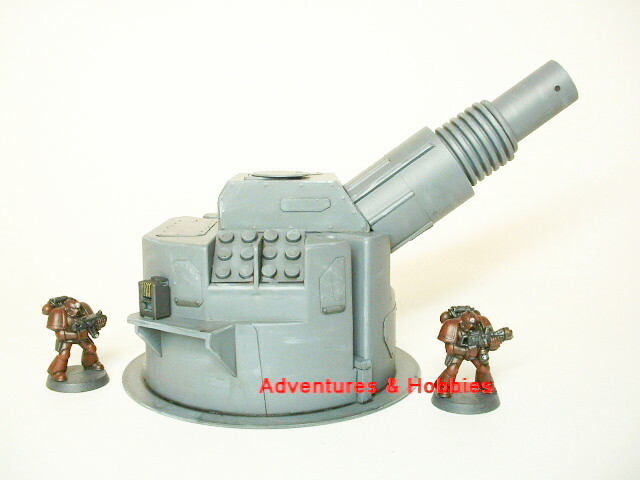 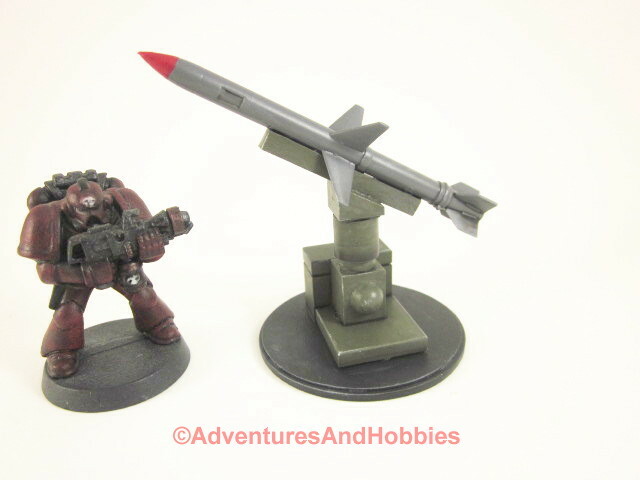 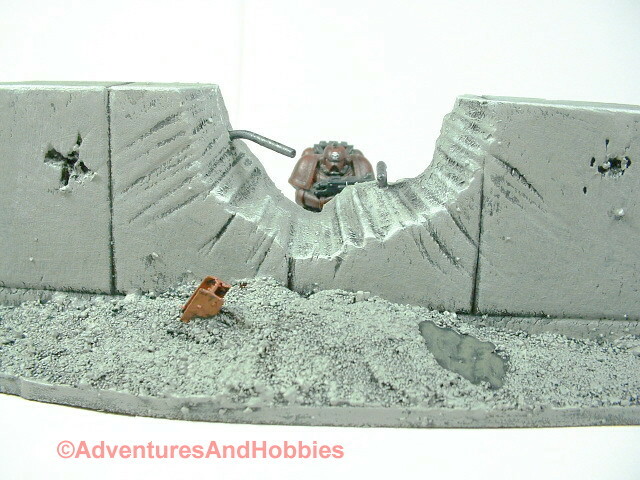 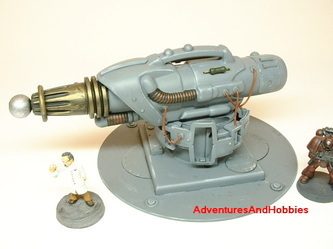 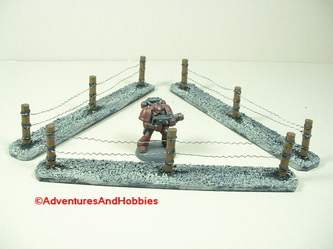 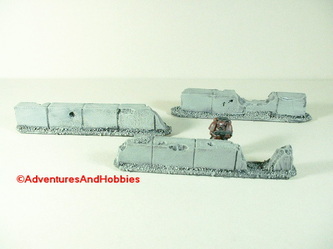 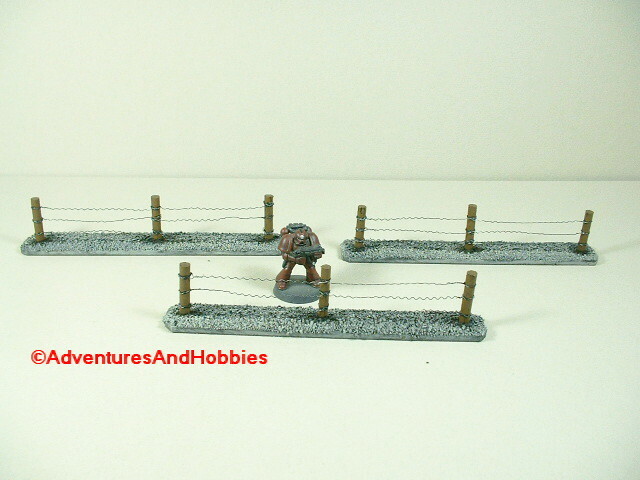 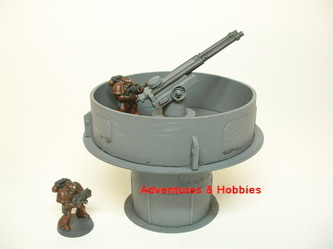 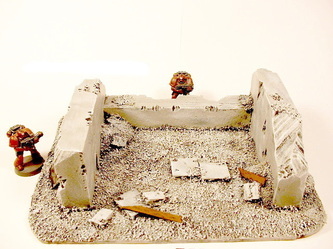 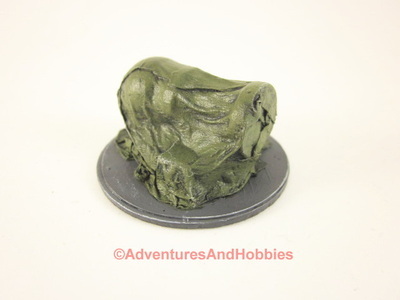 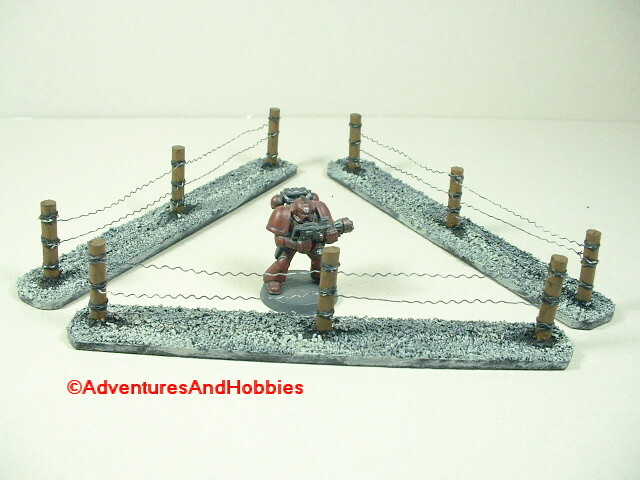 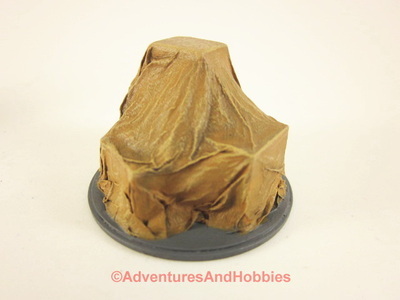 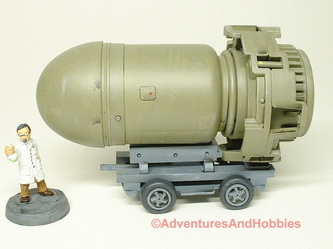 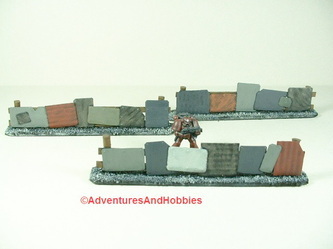 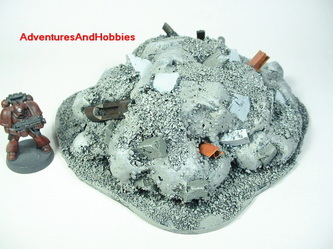 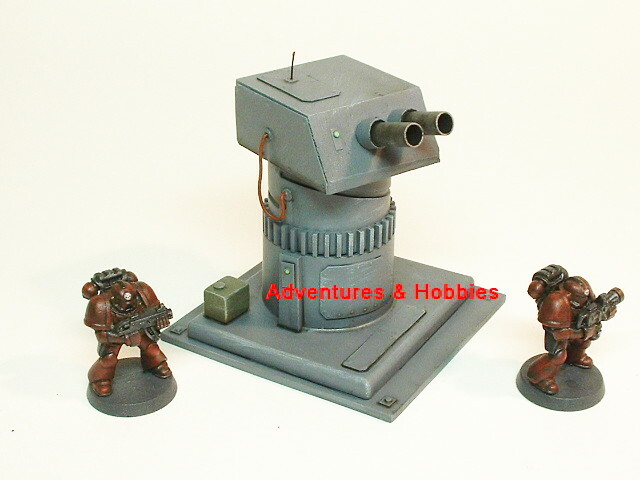 Here is a sample selection of some of the military terrain and scenery pieces.